Cobb made his prediction during an interview with CBS News’ Major Garrett on the Takeout podcast. 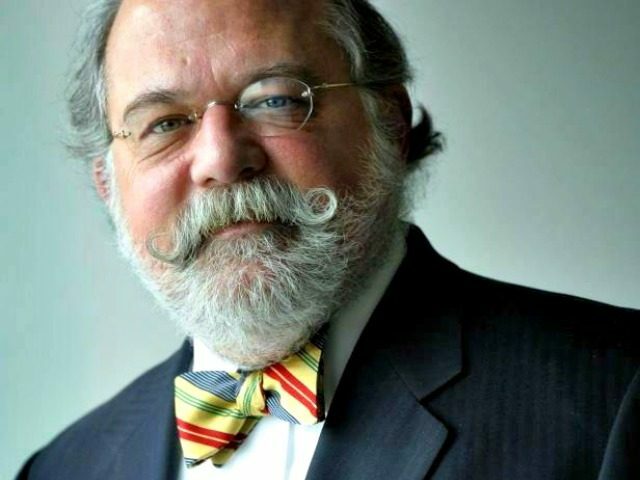 WH lawyer Ty Cobb tells the podcast he believes the Mueller investigation will wrap up in 4-6 weeks. Now, however, the Mueller probe seems destined to last much longer. Late Wednesday, news broke that Mueller had reached a deal with former Trump campaign CEO and White House adviser Steve Bannon to speak with investigators rather than appearing as a witness before a grand jury. Cobb has reportedly advocated a strategy of cooperating with the Mueller probe, secure in the belief that there would be no actual evidence of collusion between the Trump campaign and the Russian government. 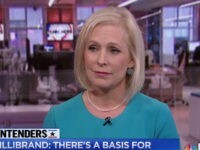 But critics have suggested that the White House has been too passive in the face of an investigation that has far exceeded its original purpose and that has been staffed by lawyers with evident anti-Trump, and pro-Hillary Clinton, biases. The Washington Examiner notes that Cobb also told Garrett that the president was “very eager” to speak with Mueller.